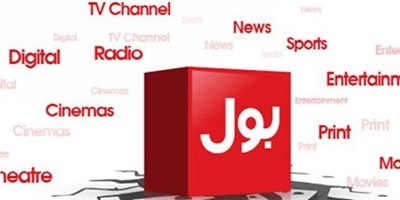 ISLAMABAD: The Federal Investigation Agency (FIA) has sought details of BOL anchors, senior journalists and their contracts from the channel's Human Resource Department. 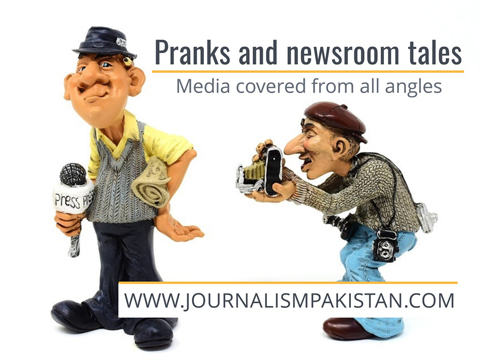 A source tells JournalismPakistan.com the FIA has been forcing the channel’s HR Department to get the contract details of senior journalists attached with the upcoming television channel. “The agency officials are harassing journalists and HR Department on the behest of the government and some media tycoons,” he said, asking what the agency has got to do with contract details of journalists. 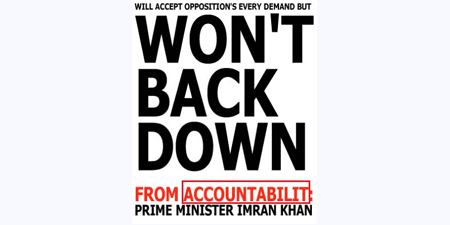 “FIA wants the journalists quit the channel and has been struggling to shut down BOL News,” he said. The FIA has been investigating chief of Axact, parent company of BOL News, and some other top officials of the company in an alleged scam of selling fake degrees to foreign students. The government has already suspended the channel's license that was scheduled to hit the airwaves on first of Ramadan, saying the broadcast could influence the ongoing investigations.